Sometimes it would be really handy if there were a few more hours in each day. There are so many exciting projects happening within my life right now that I am having problems balancing them out. Changes at the art of dance deserve a blog on their own so you will have to wait for full details of the art of dance re-launch happening from 31st August 2010, you may want to put Saturday 4th September into your diaries. 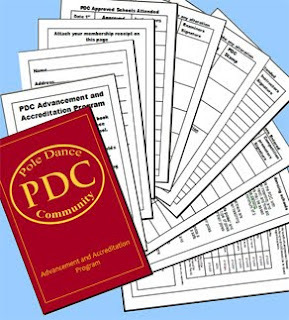 Aside from the art of dance I have been working hard, with my husband and the rest of the PDC team, to finalise the launch of the Pole Dance Community Advancement and Accreditation Programme which goes live on Monday 2nd August. The AAP is the latest pole dancing passport for all pole dancers across the globe and it allows them to officially record all of their pole dancing achievements including general pole dancing classes, master class attendance, competition achievements and gradings. UK pole dancers also get free Personal Accident cover included with their booklet. I can't wait to start getting my booklet filled up with my list of pole dancing achievements spanning the last 6 years! 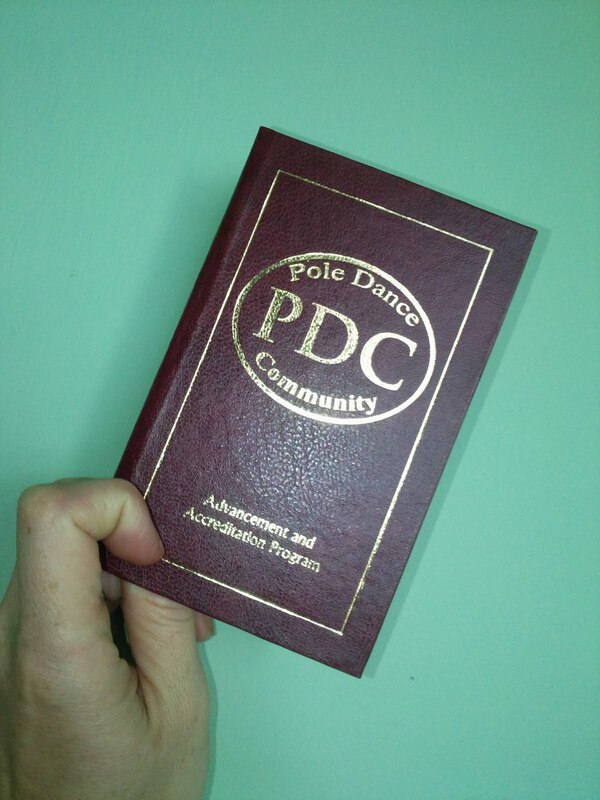 You can buy your booklet now via the PDC website or from a PDC approved pole dance school such as the art of dance in Plymouth. Don't climb a pole without one! I know that a lot of art of dance pole dancing students have been asking me for copies of our syllabus or print-outs to help them with learning the moves; now you can access the PDC free on-line international pole dancing syllabus (please be patient when first loading the page as it is huge!!). So with both the PDC and the art of dance consuming much of my time I have still managed to squeeze in some lovely family moments as my Cousin Val is over from Beirut and her parents (my aunt and uncle) are over from the States. 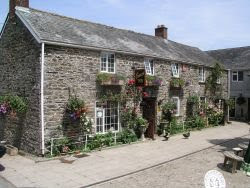 We have a big family meal tomorrow with 18 family members dining at the Crooked Inn at Trematon (see picture below). I am so looking forward to it. It has been a pleasure to show off Plymouth to my family and within the last 10 days we have managed to dine at many of my favourite eateries including the Mussel Inn, The Seafood and Pasta Bar, The Seco Lounge and Chandlers. So, I will blog again very soon and will look forward to sharing all the new art of dance news within the next few weeks. I must apologise to our existing students for the increased dust and dirt due to the builders but I am sure that all the hard work will be worth it. Best I disappear of to do some more work and spend some more time with the family!